For a limited time enjoy a flat delivery of fee of $49.95* (site wide) to most SYDNEY, MELBOURNE and BRISBANE Metro areas. * This is a standard delivery service for retail customers and excludes large bulky or commercial orders. Excludes Tulip Marble Tables. 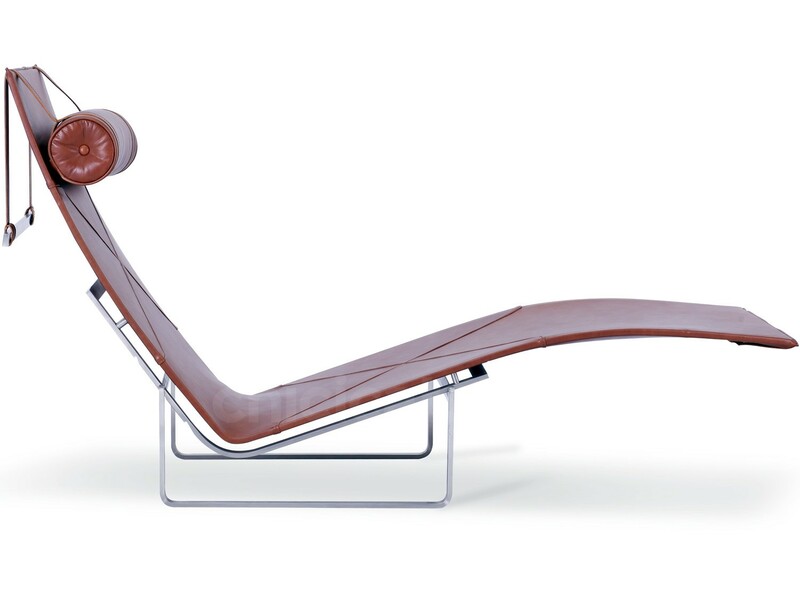 This is a platinum quality reproduction of the 1965 Poul Kjaerholm PK24 Relax Chair chaise in full-grain Italian Aniline Leathers. 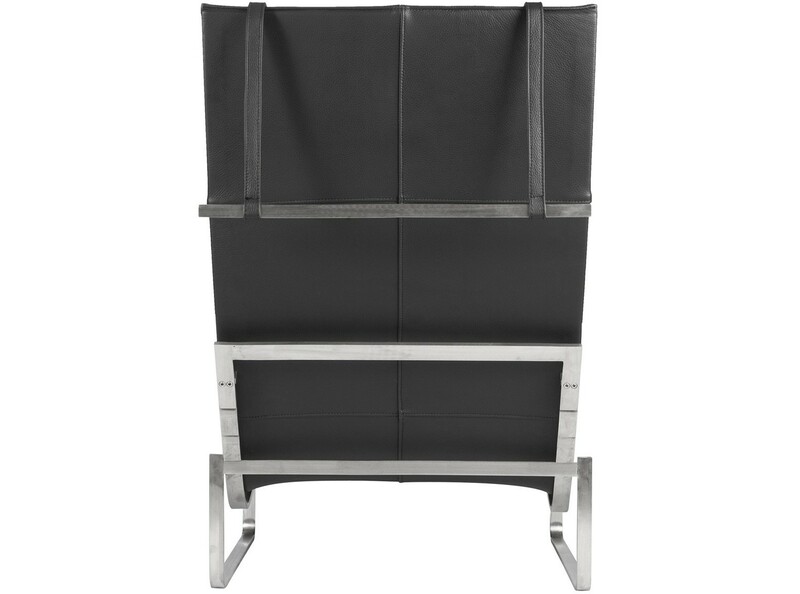 The brushed Stainless Steel frame (#304 grade) allows for 3 incline positions, while the multi-density foam headrest comes complete with a hanging counterweight (as per the original). 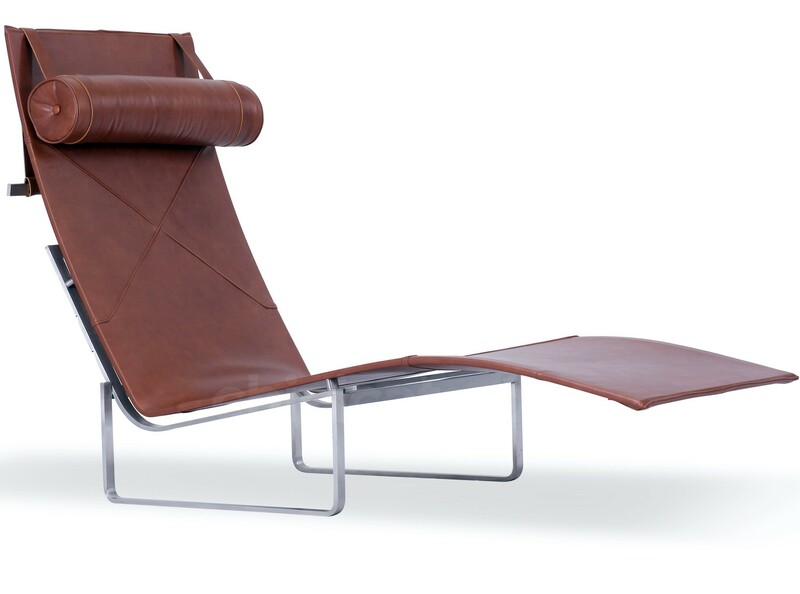 The PK24 Relax Chair Leather by Poul Kjaerholm (Platinum Replica) comes with a Three (3) Year Warranty free of additional charge. 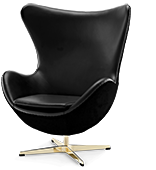 View our full range of Replica Furniture. See why we offer the Highest Quality Replicas. Made to order (10 - 14 Weeks) You will be updated & contacted prior to delivery. 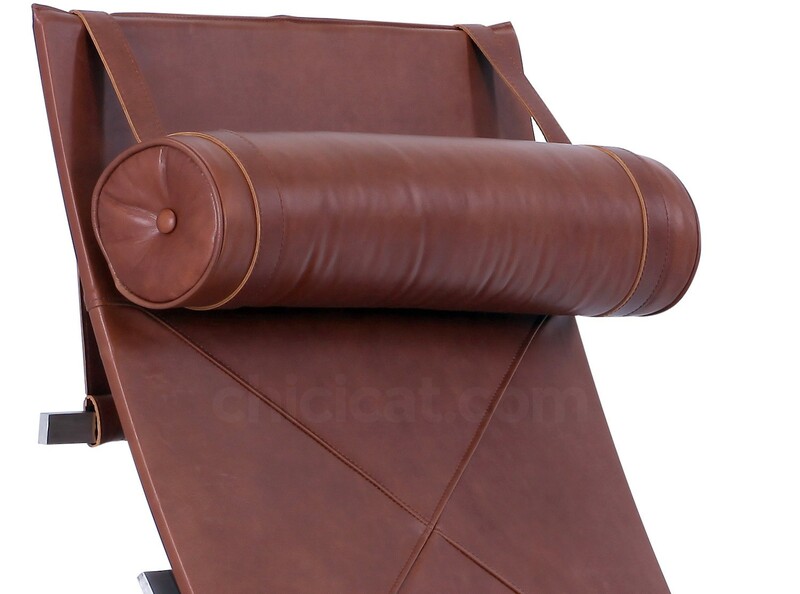 This product is upholstered the highest quality full-grain Italian Aniline Leathers, which have their own unique characteristics. Avoid liquid spills, direct sunlight and high heat. 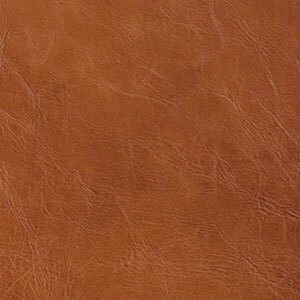 Leather may lighten in colour over time requiring replenishment of waxes and oils, which is part of normal leather care. Be sure to use specialty 'Aniline Leather' care products. Wipe dry with a super soft, scratch-free cloth. Do not use abrasive cleaning agents or hard-woven cloths. Can be cleaned with appropriate specialty metal cleaning product. Test first on a small, obscure area. 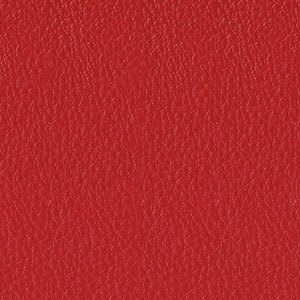 All surfaces are 100% leather. All piping, buttons and straps are 100% leather (not synthetic match). Adjustable frame is pre-stressed brushed Stainless Steel #304 grade, the highest quality grade used in furniture production. It is chip resistant and impervious to rust. Made by hand. This product has been sewn and assembled by skilled craftspeople. Joints are fully welded, grinded, sealed and sanded. True to original design. This product is a faithful reproduction of the original. Iconic design and exemplary of the Modernist / Internationalist eras. 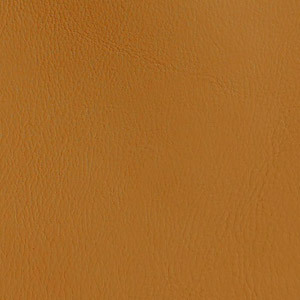 Offered in premium grade Aniline Leathers with a natural look and supple feel that will improve with use and develop a natural patina. Brushed Stainless Steel frame (#304) has been pre-stressed for additional strength. 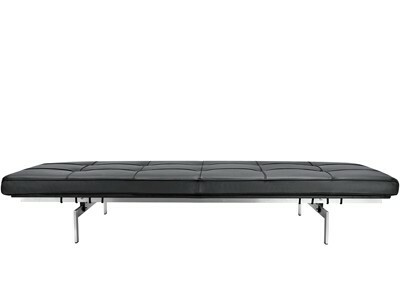 Adjustable frame for varied seating / incline positions. 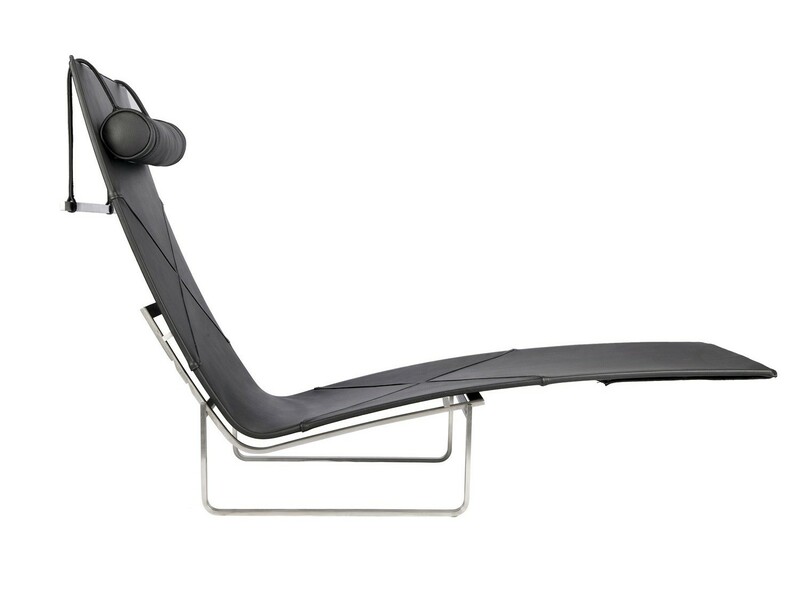 Headrest has an adjustable steel counterweight, as per the original. Comes with a 5 Year Warranty at no extra charge. Due to differences in computer calibration, colours may vary. Materials (e.g. : fine leathers, differing cow hides or woods) may display natural differences, imperfections or variations reflective of individual character. This item is a replica. The designer's name is used for descriptive purposes only. 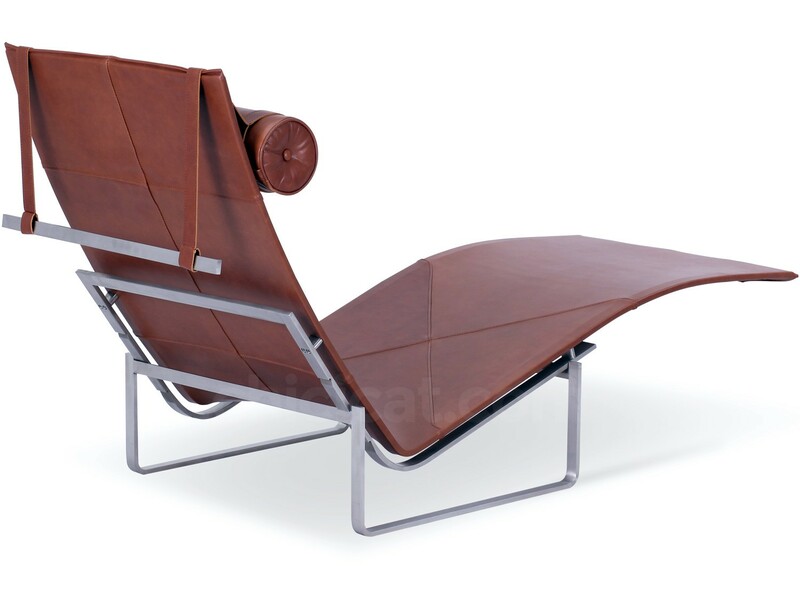 3 YEAR Warranty | SAVE 30% | This is a platinum quality reproduction of the 1965 Poul Kjaerholm PK24 Relax Chair chaise in full-grain Italian Aniline Leathers. 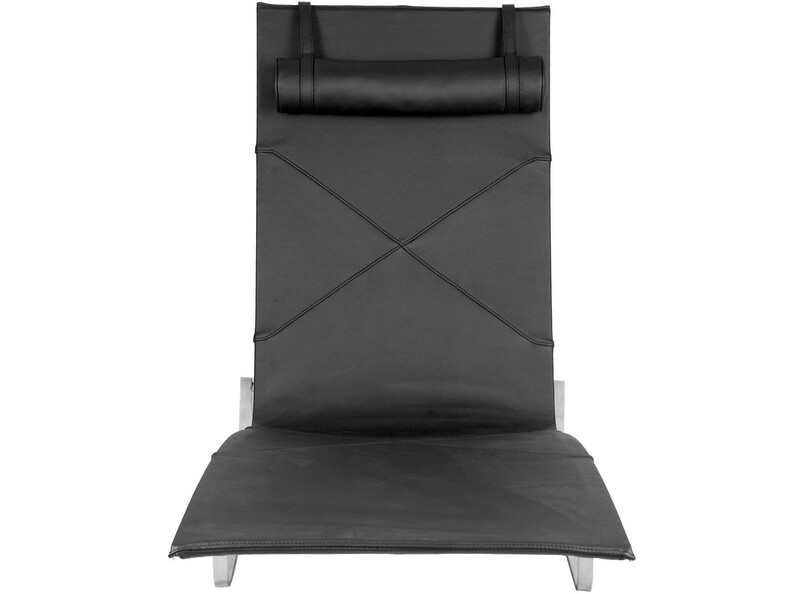 The brushed Stainless Steel frame (#304 grade) allows for 3 incline positions, while the multi-density foam headrest comes complete with a hanging counterweight (as per the original). For full details including Features, Materials and Construction, please refer to the SPECIFICATIONS Tab. Please Note: The product offered for sale is a replica. 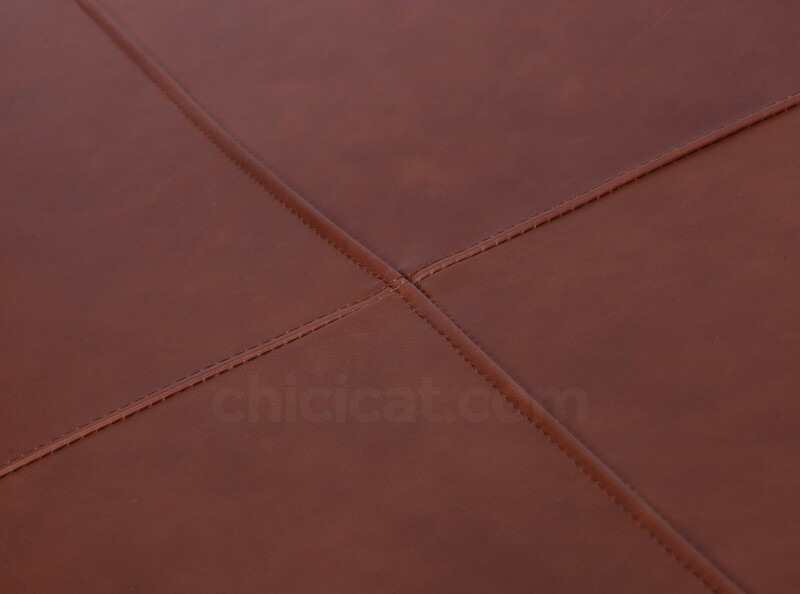 Chicicat is associated with neither the designer, the original manufacturer, nor any of their associated interests, entities or parties. The designer's name is used for descriptive, not proprietorial, value. The product offered for sale is not the same product featured in these "Get Inspired" photos. These are purely for your information and hopefully inspiration. Estimated Lead Time for this item is 10 - 14 weeks. Please note that this lead time is an estimation and must not be regarded as a guaranteed turnaround time and may vary due to factors beyond our control including such as delays in production, shipping and/or other third party logistics. Once your item(s) has arrived into our Sydney warehouse, we will contact you prior to booking final courier delivery. Please note that Lead Times refer to the item or item's arrival into our Sydney warehouse. Final courier delivery is not included in this period. The time required for courier delivery is in addition and will depend on your location. WA customers: Please note that courier delivery from Sydney can take 1 - 2 weeks. This is due to courier logistics and beyond our control. You can track your item's progress via your Account on the Order History page. If you have any questions of queries regarding delivery, please call us on 1300 797 277 or email us. For further information, please refer to our Delivery Policy. Use the Delivery Calculator (underneath the 'Add to Cart' button or on the Shopping Cart) to calculate delivery cost to your suburb. 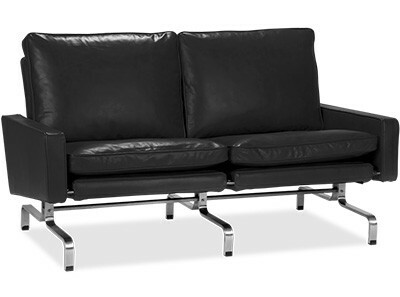 Please note that we are a furniture company who uses external couriers. Australian couriers are not removalists and as such are not required to unpack cartons, assemble products or remove packaging. All deliveries are 'kerbside' deliveries. You may require more than 1 person at your delivery address to assist you. For bulky or heavy items, you must have 2 or more able-bodied persons at your delivery address to receive your goods. This is your responsibility. If this is not possible, please ask us to source a specialist removalist service in your area who can give you a quote for delivery. We use a specialist bulky goods transport broker to ensure maximum delivery care and speed at the most competitive price to most Australian cities, regions and towns. Delivery is by sealed road access only (not by air, ferry or unsealed road). Delivery charges are GST inclusive and will be added at Checkout. Storage charges will apply to items that are not despatched for final courier delivery or collection within 7 days of receipt into our warehouse. These are charged on a weekly, per pallet or part thereof, basis. If you require assistance with delivery, please contact us in advance so that we can seek to organise an assisted delivery service. Additional charges will apply. This item comes with a 3 Year Warranty *, FREE of additional charge, making it one of Australia's most generous Product Guarantees. So confident are we in the quality of materials used and the experience and skill of our suppliers that we are able to offer Warranty Periods up to five (5) times longer than other furniture sellers, online or offline. Our items undergo strict Quality Control to ensure that a precise and fine attention to detail has been undertaken throughout the production process. Should an item not live up to its required standards we will ensure that it is mended, repaired or if necessary, replaced. Warranties do not cover or protect against wear and tear, inappropriate item use, misuse or abuse. Warranties are non-transferable. * For domestic, private usage. Warranty period for non-private use is six (6) months. (ii) A refund of 80% of the item's purchase price (not including delivery charges) as a 20% Restocking Fee applies. The existence of a 20% Restocking Fee upon return is reflected in this item's lower pricing mark-up (it's cheaper as a result). Please choose carefully. Returning bulky items is a tenuous affair for customer and retailer alike. Upon successful inspection pass, you will be refunded 80% of the purchase price within 5 working days. Door-to-door delivery charges are non-refundable. For further information, read our Return + Refund Policy in full. Our materials maintain the integrity of the original designs, lending authenticity to look and feel. From thick European hides and luxurious pure wools to premium American hardwood timbers, British Stainless Steels and superior marbles. We offer a full material range, so you can choose from a rich spectrum of fabric, leather and timber options. 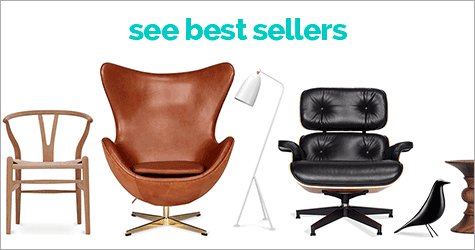 No other Australian replica seller offers a wider range of colours or materials. This product is offered in the materials listed below. Luxurious full-grain European hides that have been Aniline dyed, vacuum dried and treated in oils to achieve a smooth supple feel and rich natural sheen. 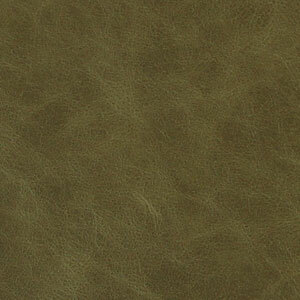 Aniline Leather is the highest quality leather option, representing the top 5% of all commercially produced leather. 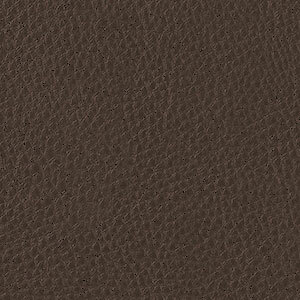 Super soft and supple, Aniline Leather is also durable and will age beautifully, developing its own unique personality with use. 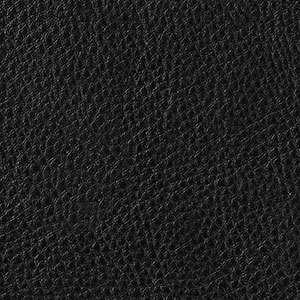 Italian Aniline Leather is vastly superior to Semi-Aniline or so called 'Italian Leather', which are corrected top-grain leathers with artificially embossed grains and synthetic coating. 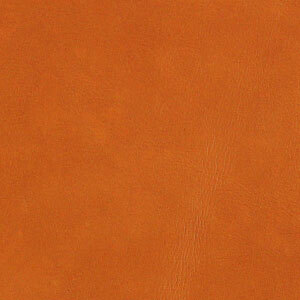 Italian Aniline is warmer to the touch and will give a beautiful leather smell. Luxurious full-grain European hides that have been Aniline dyed and given additional treatments in a blend of waxes & oils to achieve a vintaged ‘pull-up’ effect with a soft sheen finish. 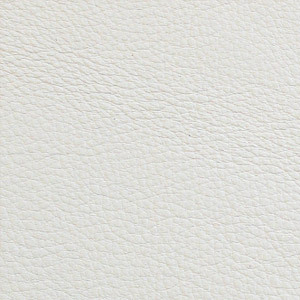 Waxed or unwaxed, Aniline Leather is the highest quality leather option, representing the top 5% of all commercially produced leather. 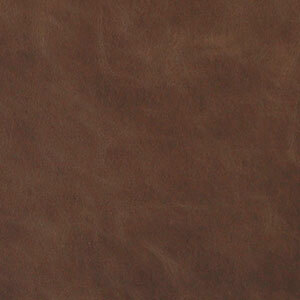 Soft yet hardy, Waxed Aniline Leather is very durable and will age beautifully, developing its own unique personality with use. Waxed Anilines are available in an earthy range of Tans, Brown and Olive. Many of our products are offered with #304 grade Stainless Steel. This is the highest grade used in furniture production and is the equivalent of 18/10 quality cutlery, with a high nickel content which has a superior lustre and highly polished finish. #304 grade Stainless Steel is more resistant to rust than lesser grades. 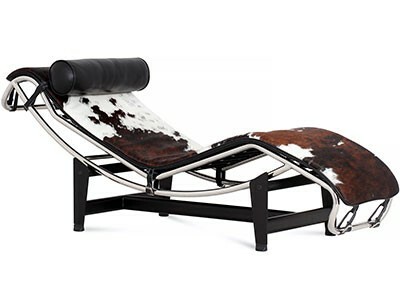 The chairs (Le Corbusier LC4 Chaise Longue Cowhide and PK24 Relax Chair) are great. Everybody loves them. I can't get my young daughter off the LC4 - it has become her reading chair, which I can't very well discourage. I originally got them to use for working on a computer in a reclining position (which I regard as the most ergonomic), but seems like they've become part of the lounge room furniture. Might need to get another one! CHICiCAT assumes that the customer is an intelligent person and communicates accordingly - how rare is that? Packaging was superb. 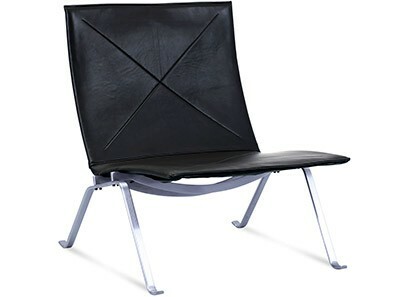 I originally order this chaises in Rattan but unfortunately this has now been discontinued by the manufacturer. The alternative in leather however is fantastic. The waxed leather in Vintage Tan is beautiful set off against the linish SS frame. it is just so comfortable to sit back in and look out at the view or just fall asleep in. Recent purchase of two chairs with a long lead time went really well. Chairs are great, customer service (including help desk when I queried a bogus delivery text) were very helpful and responsive. Taking delivery of items was easy and painless, I was contacted with the stated amount of notice. Sounds like a small thing, but if you can't be home when your shipment arrives it's a real hassle, so we'll done. Very pleased and absolutely recommend Chicicat. Hi there. I wanted to leave you some feedback about my experience. In short it was great, and I am absolutely delighted with the replica Eames lounge chair. It is an excellent piece of work, and I am getting a huge amount of enjoyment out of it. The quality is impeccable, and the materials superb. I was a bit worried about matching vintage olive leather with walnut veneer, but the result is great and just the look I was hoping for. The lead time was long, but it was worth it. I must also commend you on the choice of premium delivery service - they delivered on Saturday, which was perfect for me, and they did exactly as promised - called me beforehand and arrived within 30mins of the call. All in all, I have to say you guys have done an excellent job. I would have no hesitation in recommending you to anyone - indeed, I have done so enthusiastically with my friends already! I discovered Chicicat's website and drooled over their products for sale. Before you knew it I had bought 10 items for home and office. Each and every item was of exceptional quality, particularly for the reasonable prices. 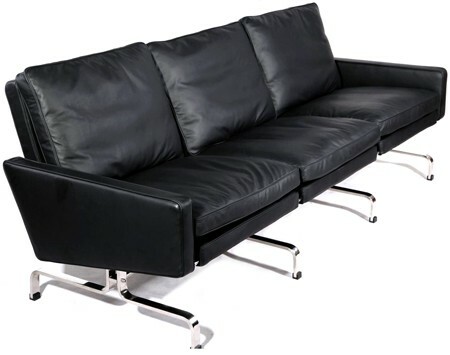 They source excellent furniture, well worth the wait of custom manufacturing. Josef Hoffmann, Arne Jacobsen & Eero Saarinen would all be proud ! I have no hesitation in recommending Chicicat and in buying more pieces, when I can figure out which ones will be next ! Received absolutely beautiful. Thanks for all your service, you have been amazing. We got Descent into Maelstrom dining table in light oak because we just couldn't find that table in our required shade anywhere else. And to top it off, it was very reasonably priced. The time for delivery was a bit of drag but ... Exceptional customer service skills there, surprisingly for an online only business. Very helpful. Ended up picking Hyams side table as well. If you can judge a book by it's cover, the packing leaves you in no doubt. Highly recommended but plan for the delivery timeline. Our courier network delivers our high quality replica furniture to Sydney, Melbourne, Brisbane, Canberra, Adelaide, Perth, Hobart and most regional and rural areas, Australia-wide.